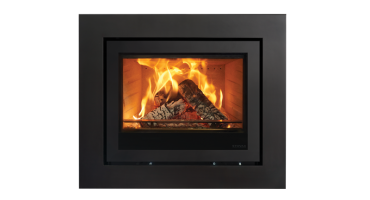 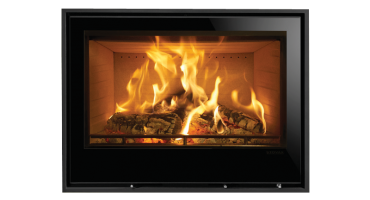 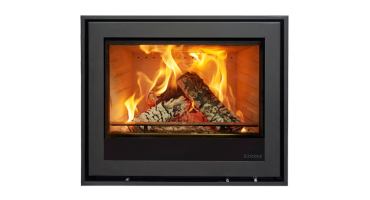 The Stovax Elise range presents an array of combinations to help you find the right fire for your home. 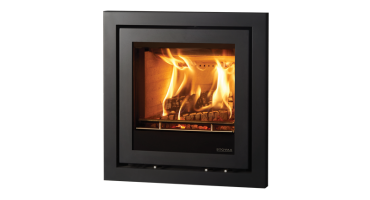 Three sizes offer a range of heat outputs, so whether your setting is a standard sized living room or an open-plan area, you can be sure of generous warmth and a striking focal point. 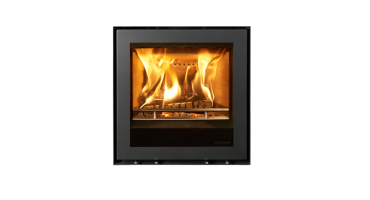 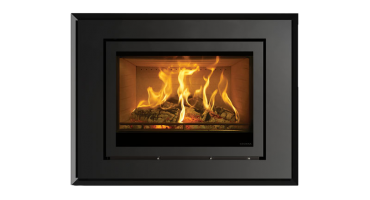 Visit our Elise fires page for further information.